The Latino Summit depends on your participation. We want to show students what their future will be like if they pursue post secondary education and it is your vital participation that makes that happen. Please take the time to sign up below and help inspire the next generation to follow your lead! Latino Summit 2018 will take place on Friday, November 16 at Harper College. If you are a Latino and you have post secondary education, we need your help! Click the button below to sign up. If you are a Latino and you are currently enrolled in a post secondary education program, we need your help too! Click the button below to sign up. Professional Panelists should check in from 8am-9am. Please arrive at Harper College no later than 9:00 a.m. You may park in Lot 1 and report to Building M, (Gym). You will receive your specific room assignment upon arrival. Please be certain to let us know of your language preference, as we may ask you to present in either English or Spanish. You may access directions and a map of Harper College below. ​College Student panelists check in between 11-12pm. Please arrive at Harper College no later than 12:00 p.m. You may park in Lot 2 and report to Building A. You will receive your specific room assignment upon arrival. Please be certain to let us know of your language preference, as we may ask you to present in either English or Spanish. 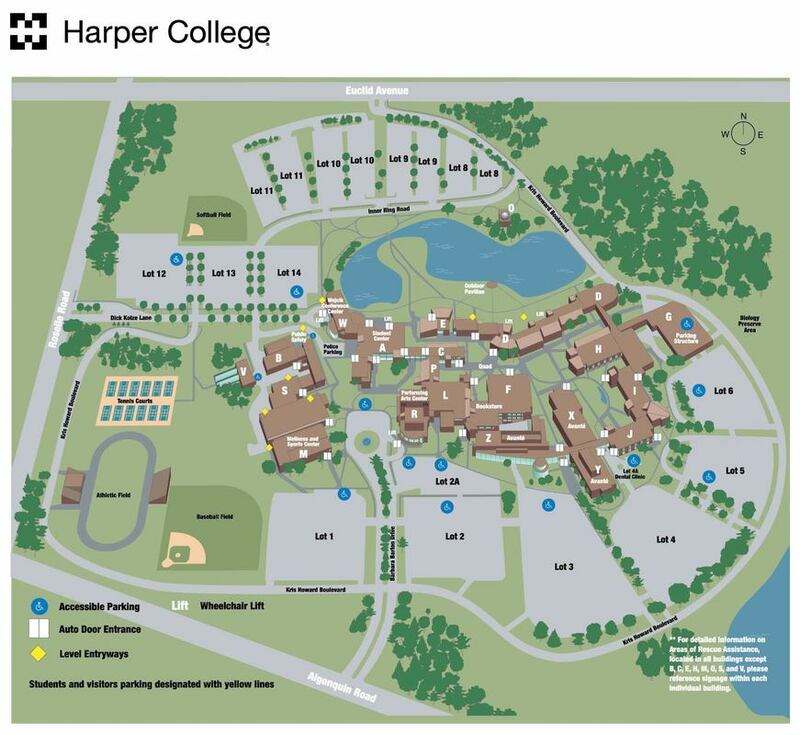 You may access directions and a map of Harper College below.